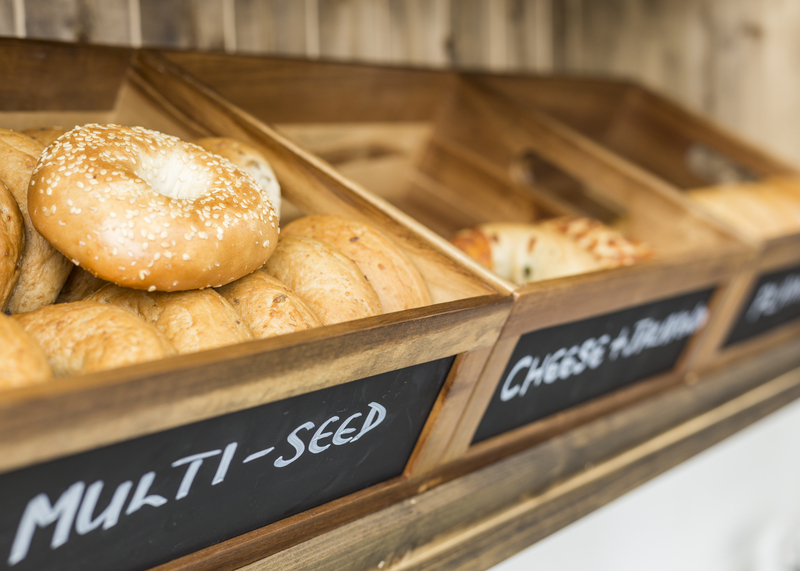 Boogie Woogie Bagel Bar in Wakefield, West Yorkshire is home to the finest bagels and filtered coffee. Come and sit in, relax, work, meet up or simply choose your favourite food and drink to take-away. We also have a passion for jazz music and we hope you enjoy what we are playing during your visit, have a sing along or even a 'boogie-woogie' if you feel like it! Great takeaway today but wished I had the time to eat in and chill to the great jazz playing. Loads of smoked salmon with cream cheese and lemon drizzled over. Just like the bagels I’ve had over the decades in North London and North Leeds ……now on Northgate in Wakefield! Go visit folks! New and exciting place for takeaway or chilling inside. Had lunch here today. Lovely fresh food, and the staff couldn’t have been friendlier. Great food, great staff and great music! Would totally recommend! Just had a bagel for my lunch and it was delicious. Highly recommended and I will be a regular.